On Sunday 5th August we’re thrilled to open our gates for the grand opening of our new development, Bay View. 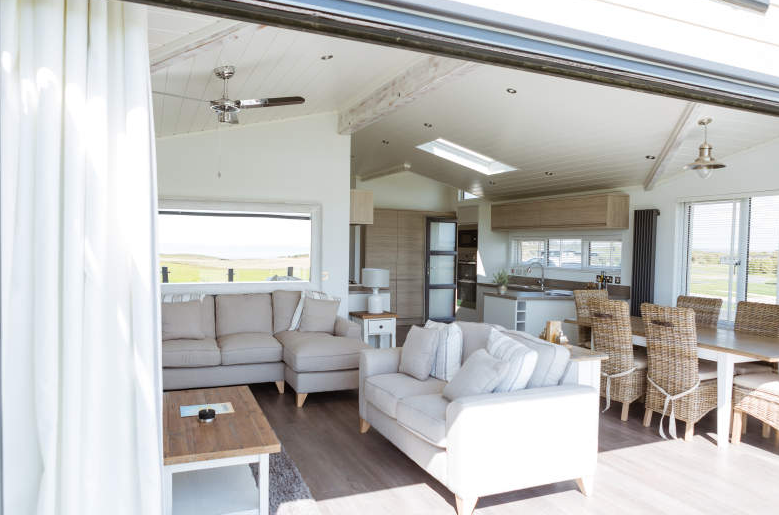 We’ll be welcoming one and all to join us for some fizz and nibbles and inviting you to take a tour of the stunning range of holiday lodges available on Bay View, as well as the amazing facilities that we have on site. 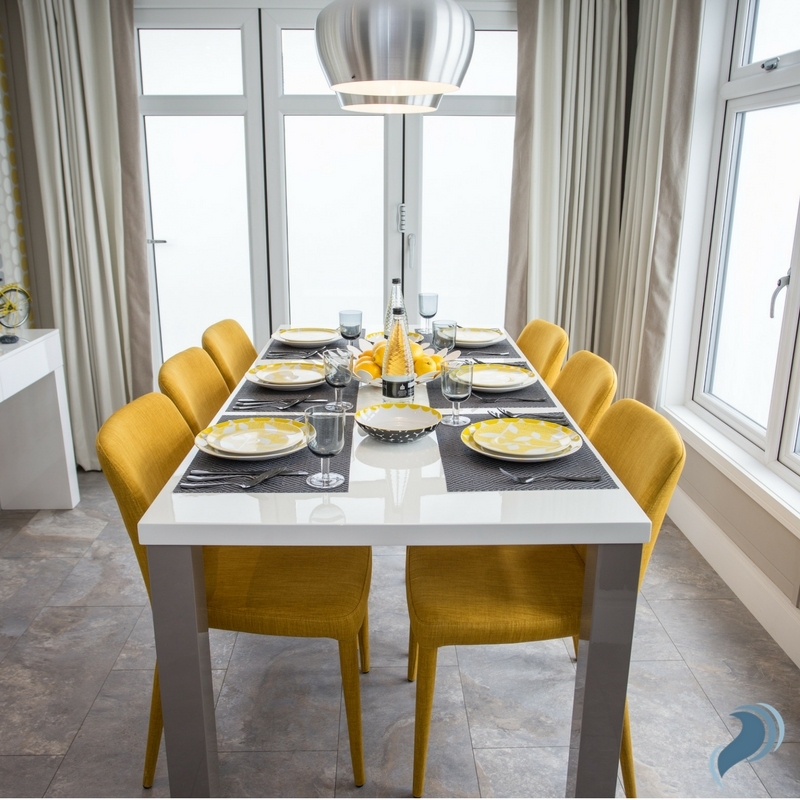 The name ‘Bay View’ derives from the southerly facing plots on the development which benefit from breathtaking views of the Llyn Peninsula and Snowdonia. 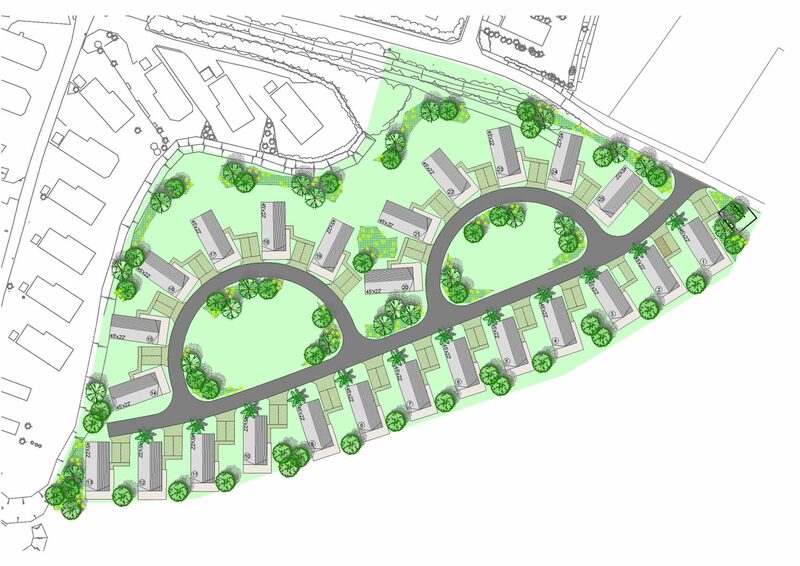 The development is just a short walk away from Silver Bay Beach and will be fully landscaped with a hard standing parking area for each holiday lodge. 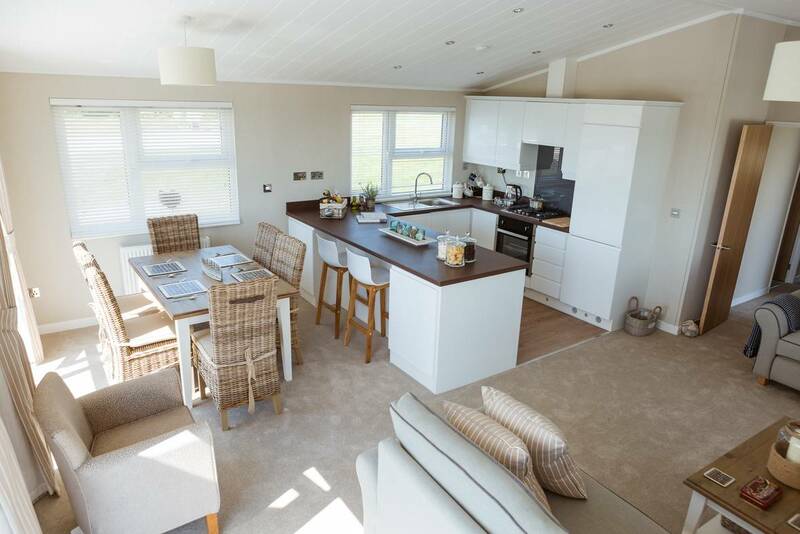 We currently have 17 holiday lodges available on Bay View with just five now available on the front row so this open day is not one to be missed. 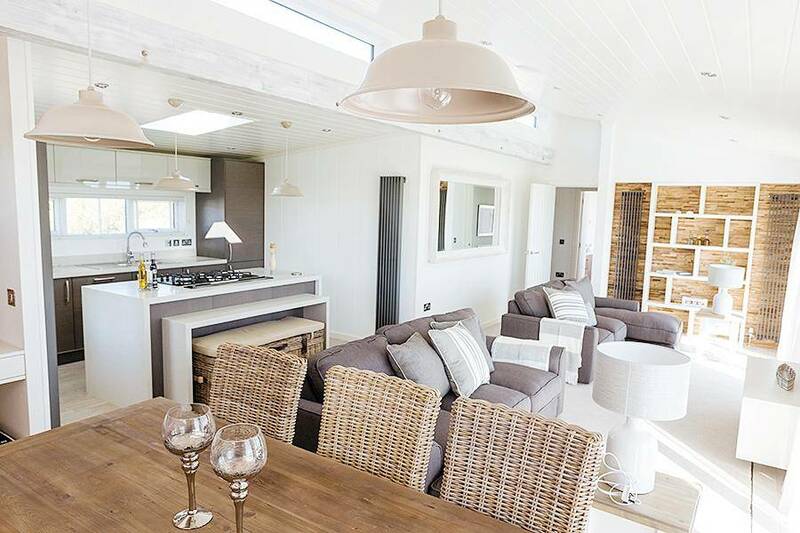 One of the lodges available to view will be the Bella Vista, a contemporary and spacious holiday lodge with a refreshing white gloss kitchen and neutral grey tones and hints of blush pink throughout. 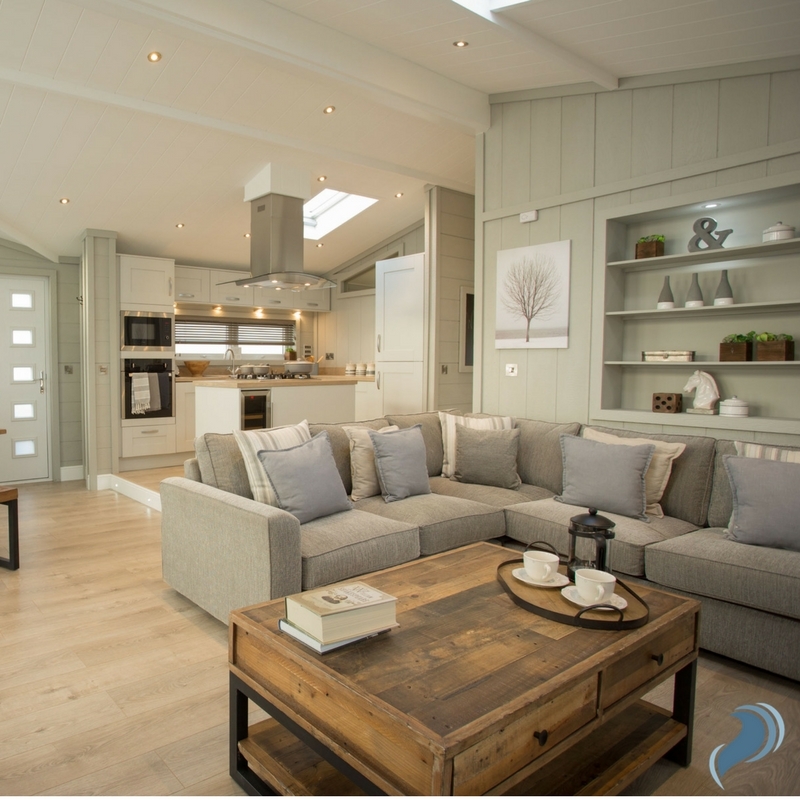 The lodge also features a fully glazed front elevation with french doors and high level windows as well as a vaulted ceiling to the lounge, kitchen and diner. 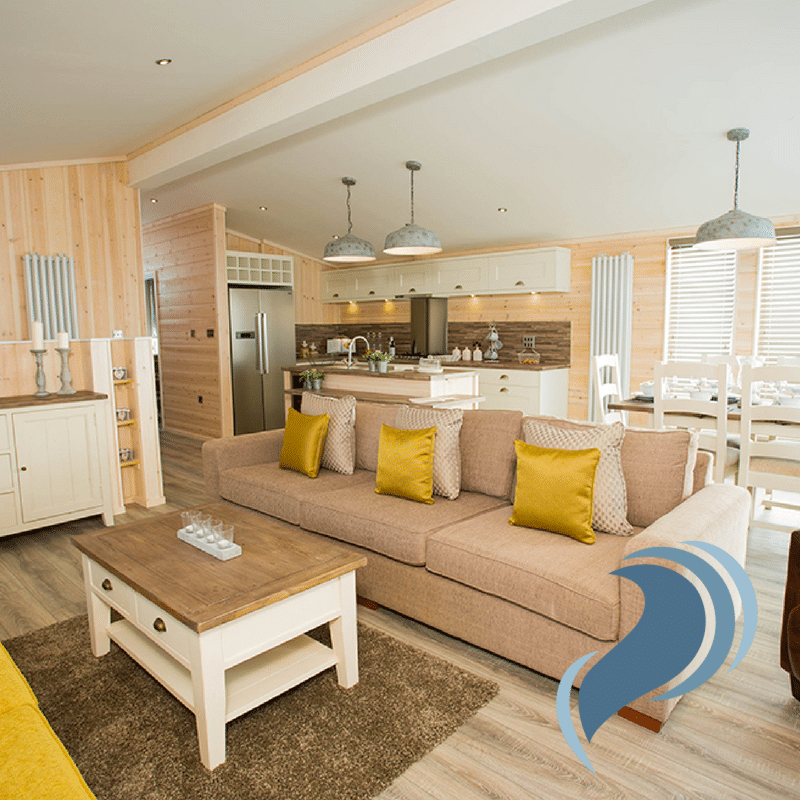 You can take a look at the other lodges available on our luxury lodges page but we agree that it’s definitely worth viewing the lodges in person to truly appreciate their beauty and quality. There’s no need to book to attend our open day, just turn up on the day. 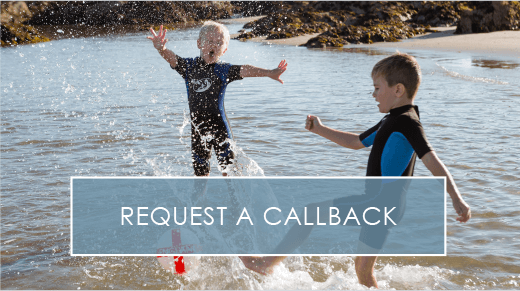 If you require any further information please feel free to get in touch or, alternatively, you can request a callback and a member of our friendly team will be in touch. 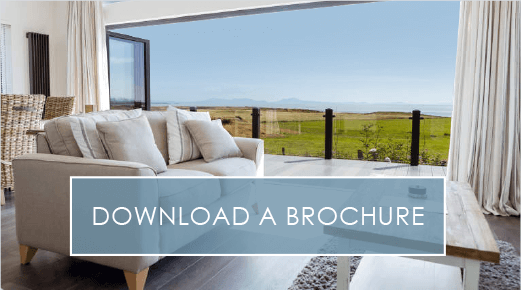 You can also download our free brochure to get a feel for Silver Bay before you visit. We hope to see you there! 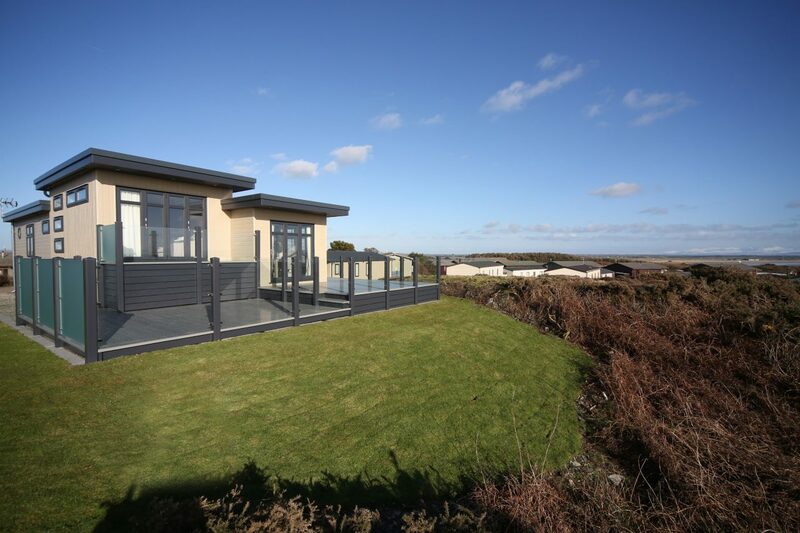 Located on a small development of only two lodges enjoying panoramic views over Silver Bay and the Llyn Peninsula beyond, we’d like to introduce you to The Lookout holiday lodge. Created to make the most of the awe-inspiring coastal views, and providing a sanctuary that’s every bit as unique as you are, The Lookout holiday lodge is a place where you can truly relax and be yourself. The stunning architectural exterior of The Lookout lodge captures the eye outside, but it’s what’s inside this beautiful holiday home that’s really exciting. Modern and contemporary, yet still retaining an element of retro throughout, the design of this property is perfect for families of all ages. After a long day at the beach, take it easy in the elevated lounge area or enjoy the evening sunshine on the adjoining balcony. 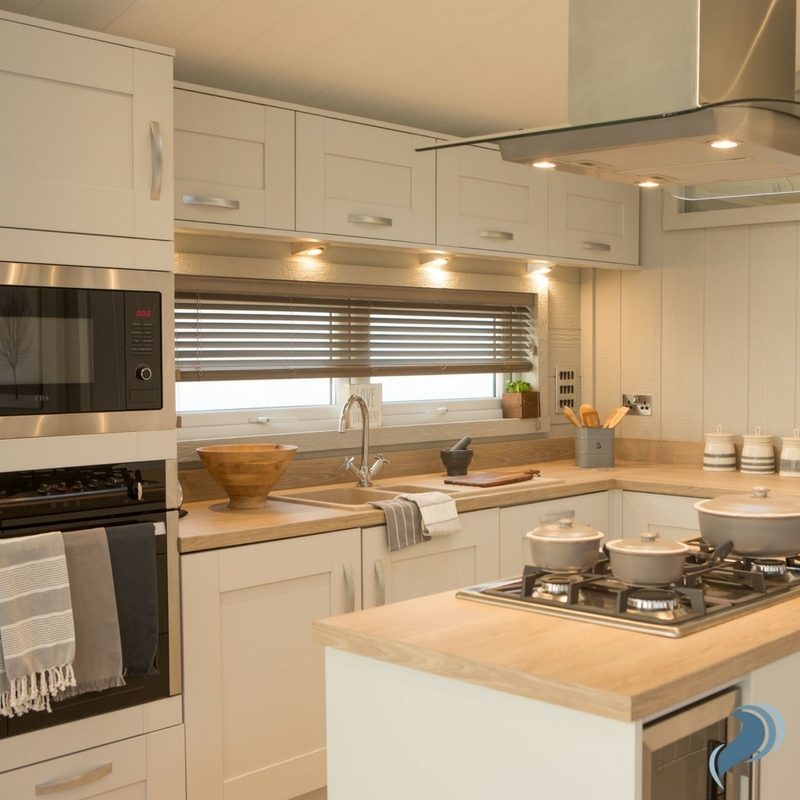 The Lookout also features a fully fitted kitchen with all the mod cons and appliances, perfect for feeding the family or entertaining friends. The master bedroom comes complete with a walk-in wardrobe and wet room with a large double walk-in shower. 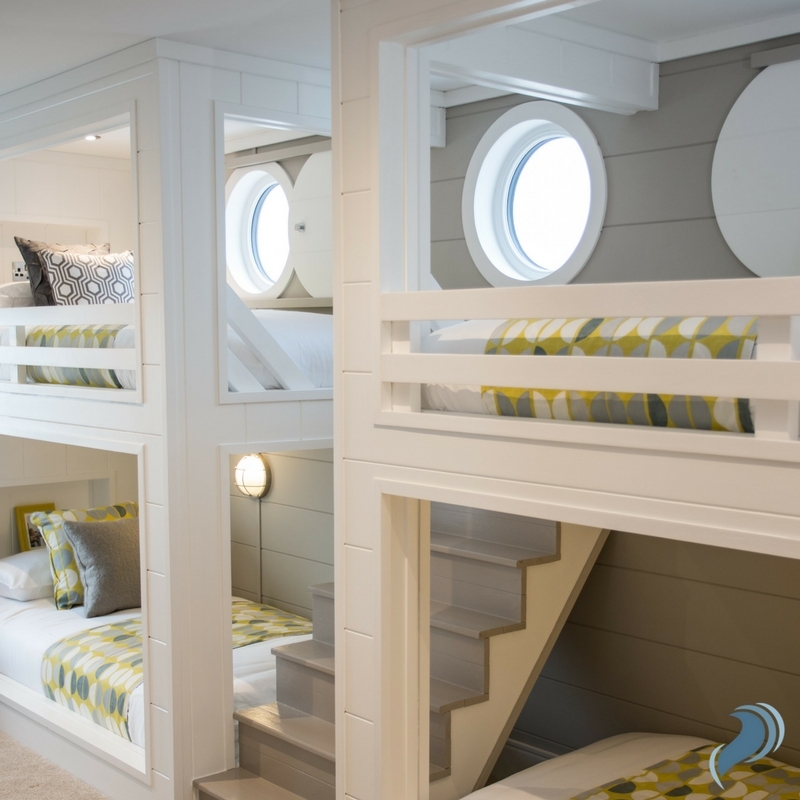 And just across the hall, leading to the second bedroom, you’ll find four unique cabin beds with quirky naval porthole style windows. The Lookout is not one to miss but don’t just take our word for it, you can view the lodge for yourself on our next open day, taking place 12-4pm on Sunday 3rd June. 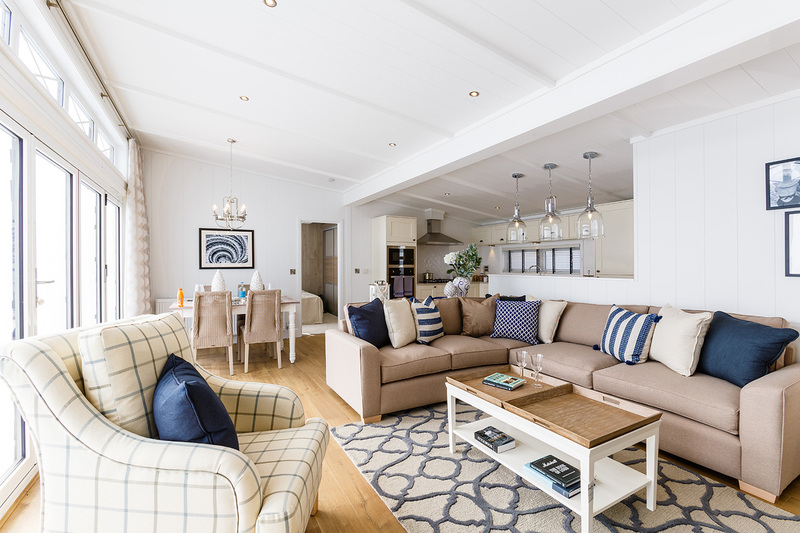 This will give you the opportunity to explore the park, the lodges and the facilities Silver Bay has to offer, plus there’ll be some fizz and nibbles for you to enjoy! If you would like to see more images of The Lookout, you can find them here. Or, if you would like to find out more about The Lookout or the open day, please call us on 01407 860860 or request a callback. 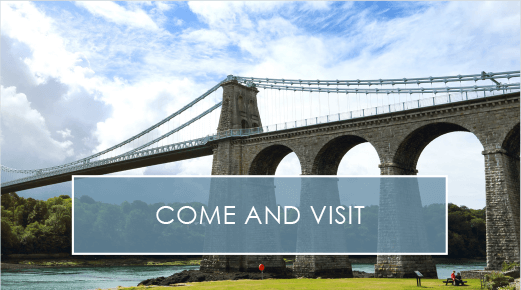 Visit Us This Autumn For Our October Open Day! Autumn is one of the most beautiful times to visit Silver Bay. With the trees changing to alluring oranges, yellows and reds, and the beach ripe with fresh air that will clear out all those cobwebs, there really isn’t a better time to see what we have to offer. Which is why we’re so excited to announce the return of our open day this October! 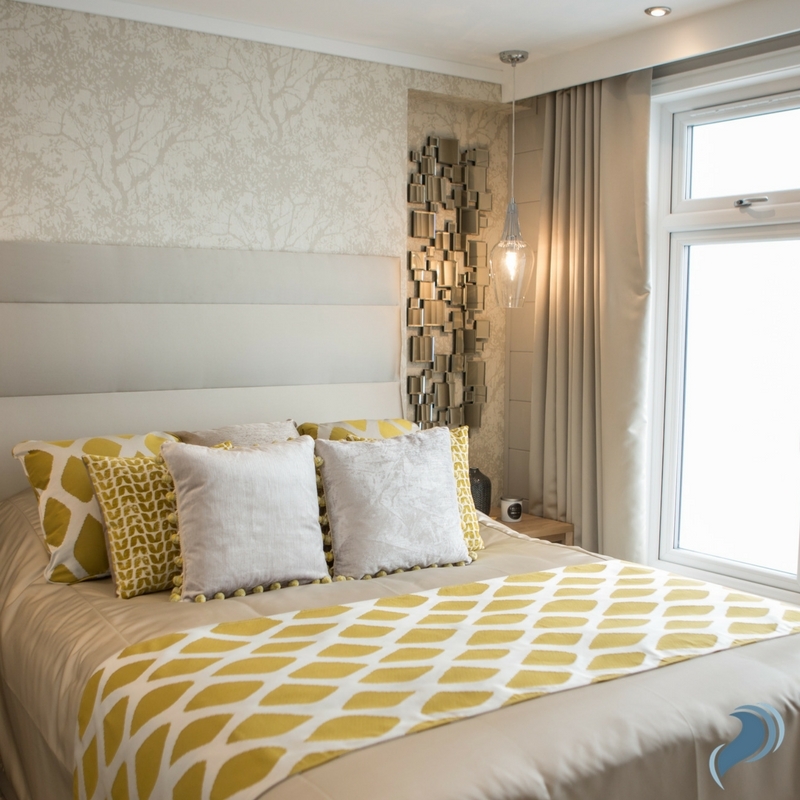 Visit us on Saturday the 28th of October between 12pm and 4pm and experience the very best of UK holiday home living first-hand. 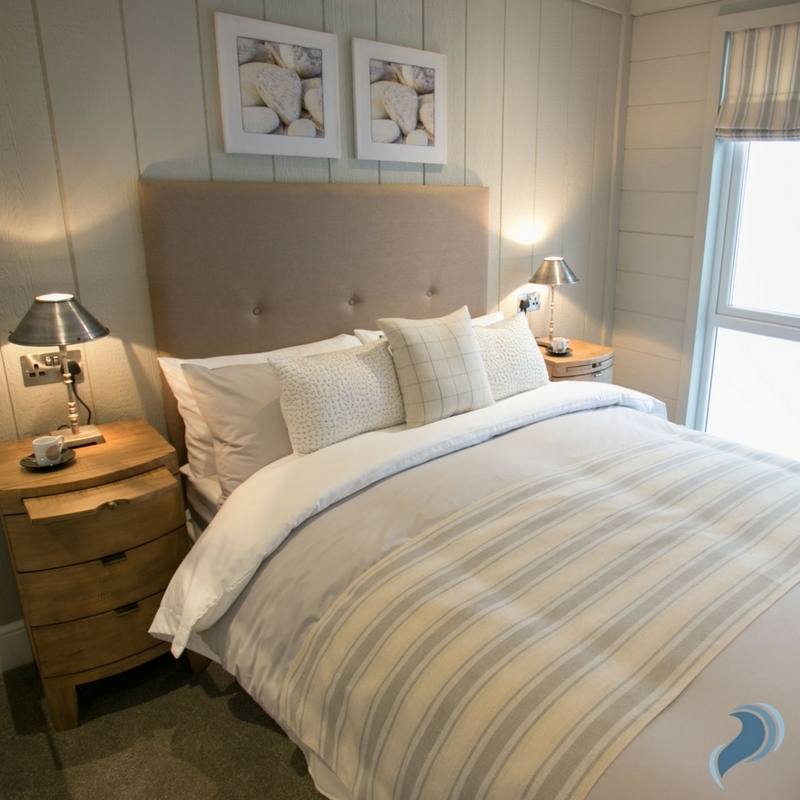 You’ll get the chance to wander across our award-winning beach, step inside our multi-million pound spa, view our magnificent state-of-the-art lodges and even pop into The Deck House. 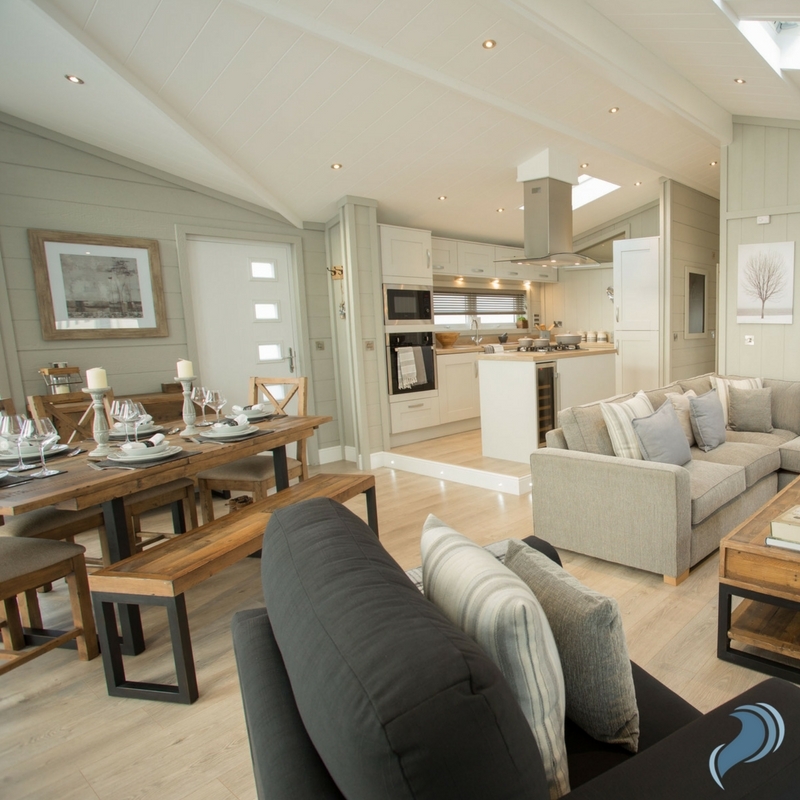 Built with care and attention and crafted to perfection, the Silver Bay lodges ooze luxury and are fit for royalty. Experience everything from The Reef Edge to The Lookout on your visit, and find out exactly what you can expect if you buy one of our fabulous properties. Our lodges even come with outdoor space and optional decking, which makes for the perfect place for relaxed BBQs as the sunsets in the warmer months. Recently refurbished, and now complete with a brand new teenage chill-out area, The Deck House is THE place to dine on Anglesey. Only the finest of local ingredients are put into our dishes, and our chefs work hard to ensure you have a meal worth writing home about every visit. Of course, we also have a range of ales and drinks available, and our preferred wine merchant John Fearon always makes sure that our wine selection is both tasty and plentiful. The perfect place for unwinding of an evening or enjoying a family Sunday roast, The Deck House really is something special. And that’s without even mentioning our exclusive owner-only parties! Keep an eye out for our Halloween recap coming soon. 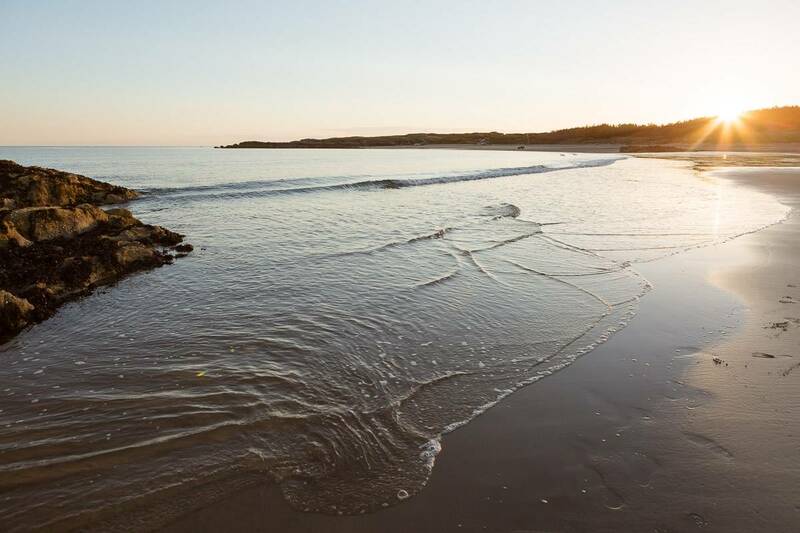 If you know anything about Silver Bay, then you’ll know that our private, award-winning beach is something to marvel at. 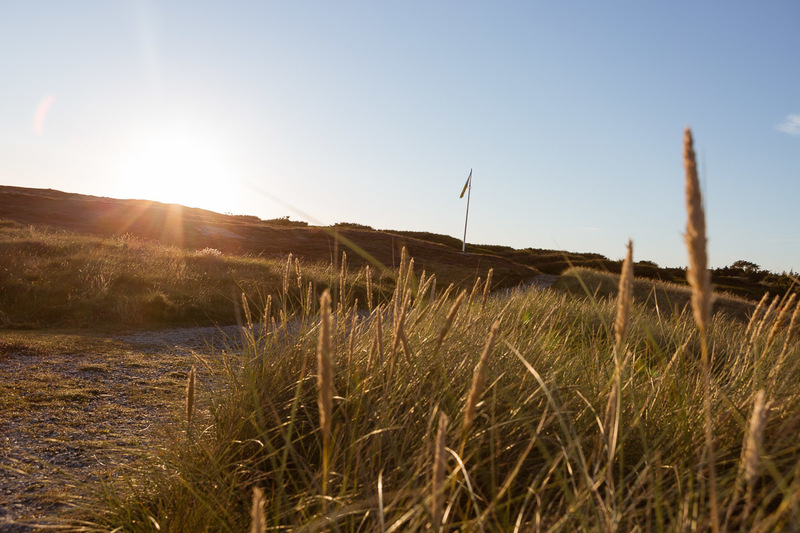 Awarded a Green Flag, as well as a Seaside Award, our pristine coast plays host to many happy memories. We’ve even opened a brand-new beachside cafe for 2017! No holiday village is truly complete without a fantastic spa, which is why we’re so proud of The Spa at Silver Bay. Make the most of our 15.5m pool with dedicated lanes, or book a treatment with our talented practitioners – there’s even a gym, if you fancy working off all those extra holiday treats! Whatever you choose to do at the Spa, you’ll find a welcoming atmosphere where you can relax with loved ones and unwind away from the real world. We hope that we’ve tempted you to come and visit us on the 28th of October. There’s no need to book your spot, just confirm your attendance over on Facebook. Remember, you can also call our friendly team on 01407 860 860 if you have any questions or queries! Here at Silver Bay, fun times and families come first. Is it time that you made the leap and purchased a special coastal retreat right here in the UK? 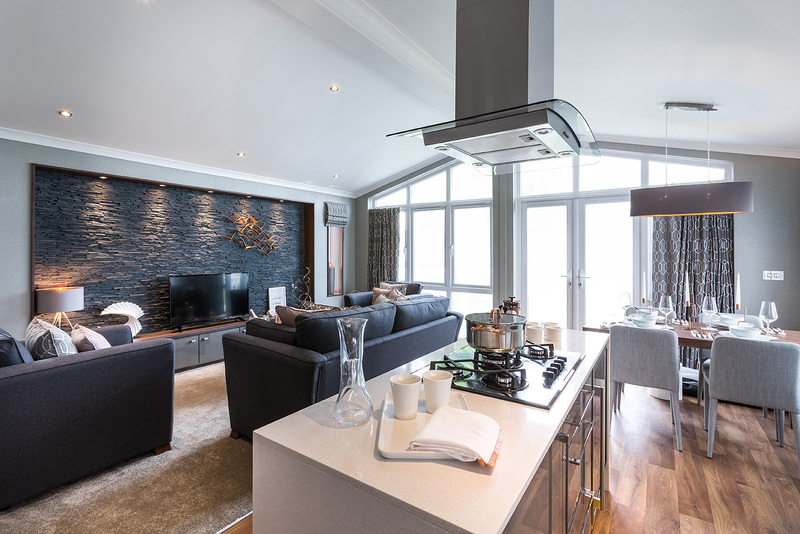 There’s nothing we enjoy more than introducing more extraordinary properties to our breathtaking holiday park, which is why we’re proud to present the second article in our Luxury Lodge Spotlight, this time focusing on The Vista. This ingenious piece of innovative architecture is one that not only provides a stunning sanctuary away from everyday life, it also offers up a tangible luxury that means you won’t want to leave. With the Vista you can even stargaze from your own bedroom. A vista is defined as ‘a pleasing view’, and that’s precisely what this holiday home provides. Filled with an abundance of light that transposes into an airy feel, this spacious property has magnificent skylights installed, providing avenues of light no matter where you are. Distressed wooden furniture features throughout the Vista, offering dining and coffee table focal points to be proud of. Both are places of beauty that are hungering for a family to gather around with a tasty dinner or a family movie. 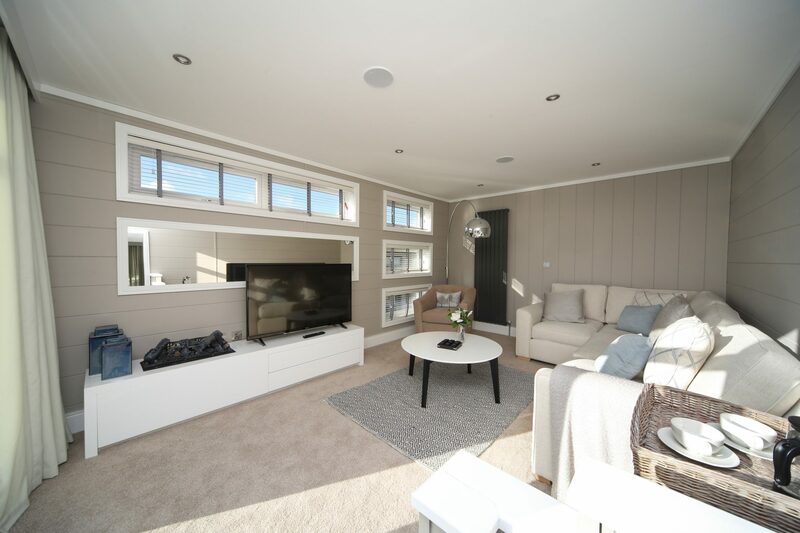 The interior decorations truly are inspired, and the Vista’s living space benefits from tranquil, olive coloured walls matched alongside the light, wooden floors – which give this holiday home a true, bespoke quality. It’s not hard to see why families fall for this home as soon as they lay eyes on it. 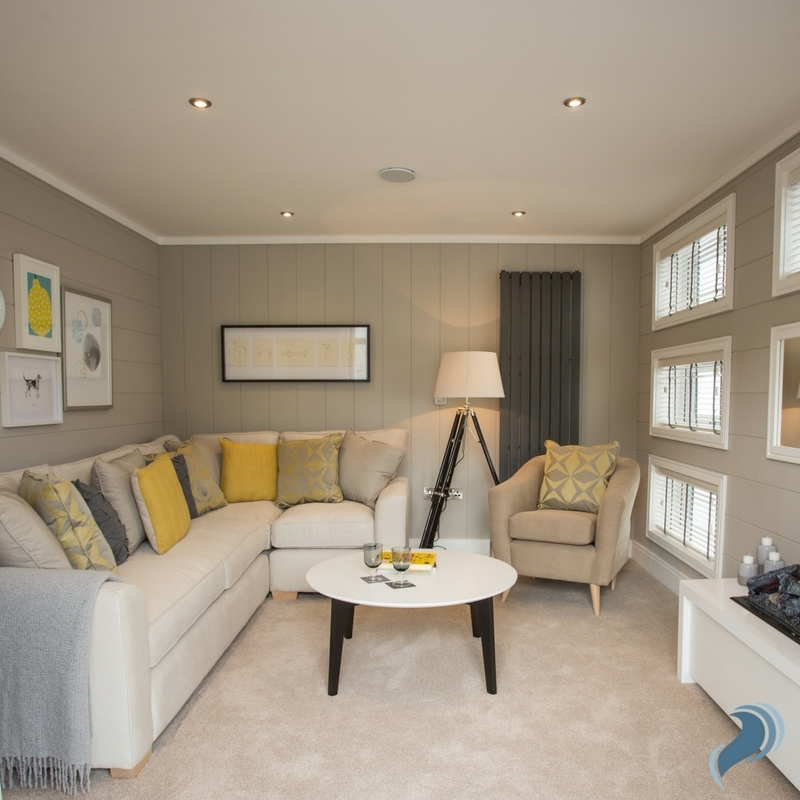 The Vista is famous for its open-plan living experience, providing a hub for friends and loved ones to gather for activities in the heart of their holiday home. Complete with all the modern amenities, from cooker to American-style fridge, freezer, the Vista kitchen is nothing short of outstanding. Spotlights under the luxurious white kitchen cupboards deliver a modern ambiance while still setting a comfortable mood, and the centre kitchen island is the ideal place to cook together as a family unit. 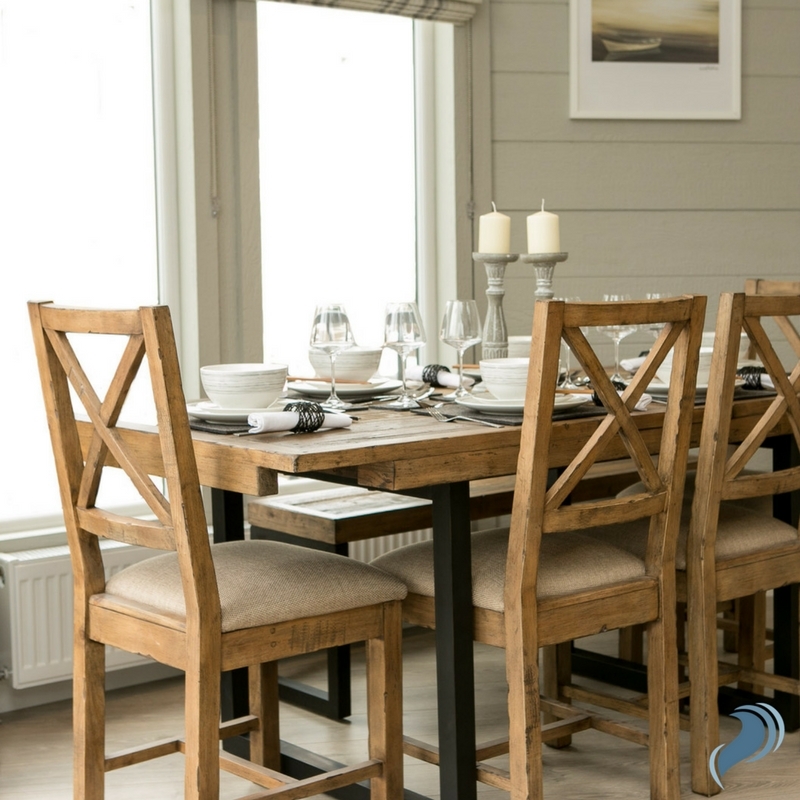 The dining space of this luxury holiday lodge is situated down a step into the lower part of the open living space. 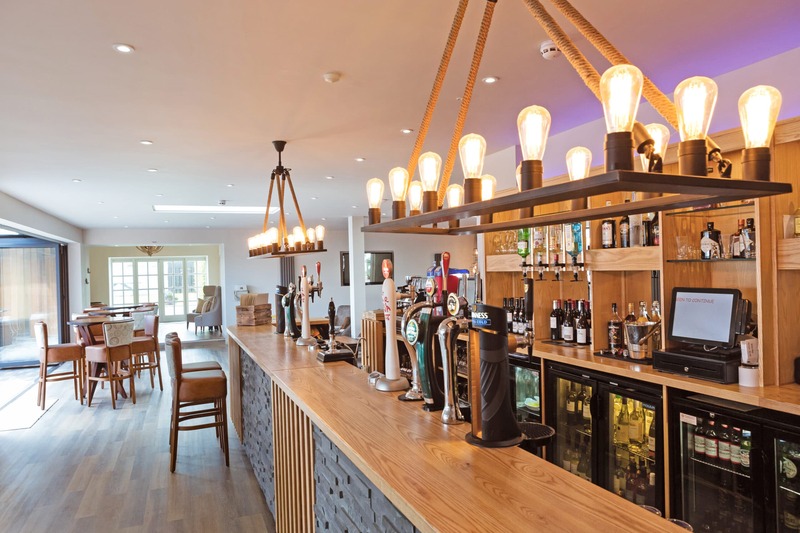 The distressed oak offers a unique dining experience – a place that is relaxing and impression – and one where many happy memories will be made in the coming years. The Vista’s interior is simply waiting for a family just like yours to inject love and companionship. For a holiday home to be truly exquisite and luxurious, the sleeping quarters need also provide a comfortable yet opulent place to rest your head – and the Vista does not disappoint. 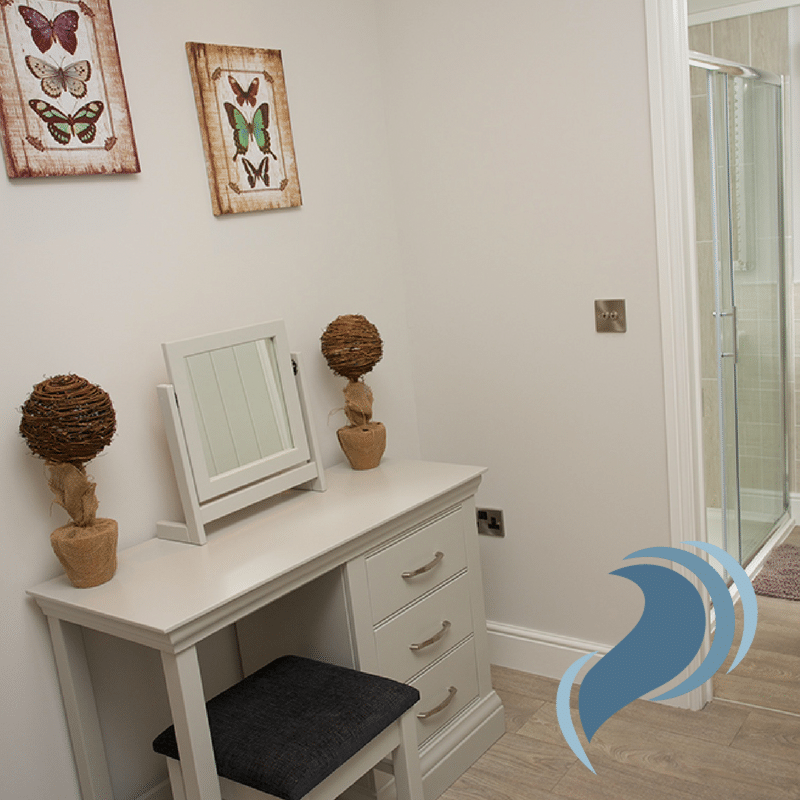 Available with up to three bedrooms, the master bedroom comes with a magnificent ensuite, allowing the central bathroom to be exclusively for the children and visitors. 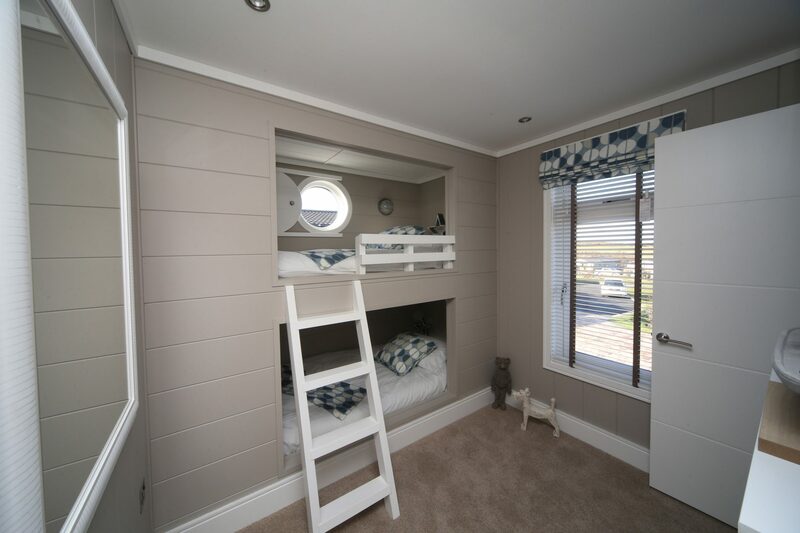 Other bedrooms in the property come with two beds, yielding enough room for a family of four, five or six to holiday on the glorious Anglesey coast. The spotlights and skylights that are favoured in the living space also appear in the bedrooms, allowing the property to flow. Distressed wooden features are also situated in the bedrooms, with the accent look appearing on bedside tables and cupboards – and storage space is in abundance for those families with lots of personal treasures. 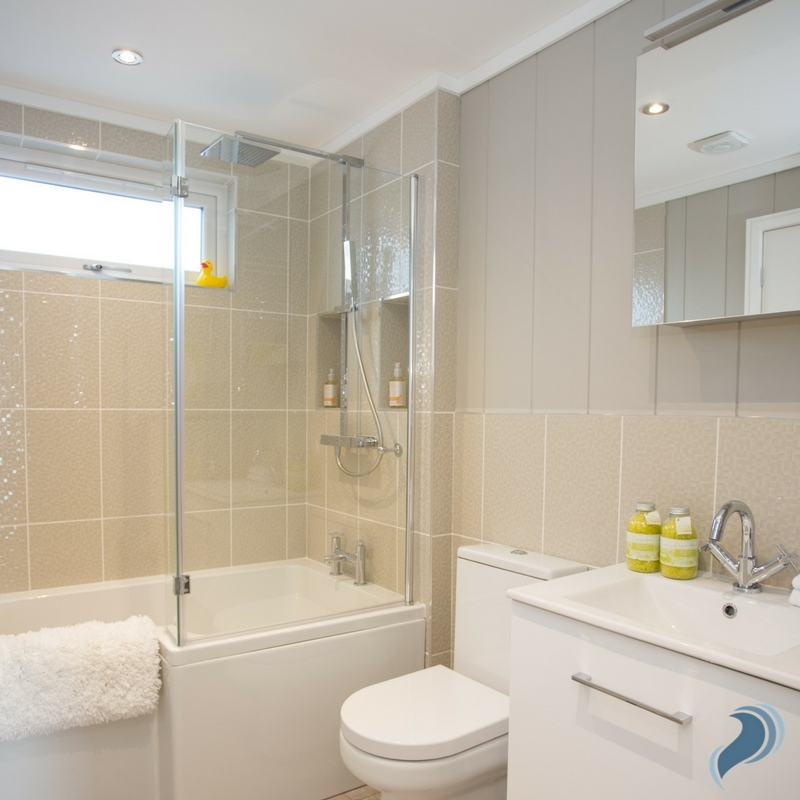 We’ve already touched upon the bathrooms, but it’s hard not to when they’re so breathtakingly beautiful. 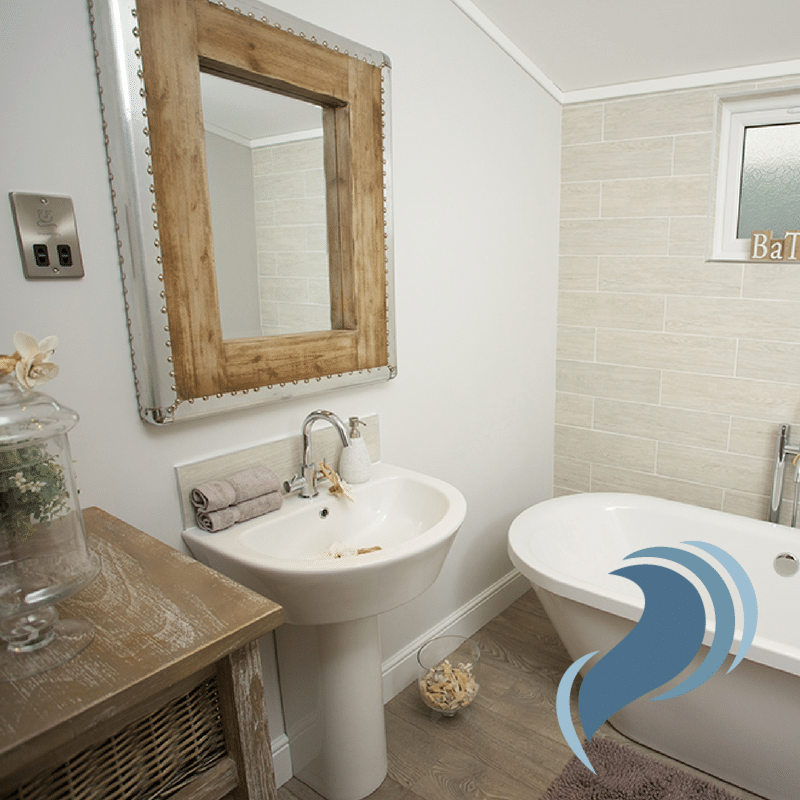 The ensuite in the Vista lodge features a state-of-the-art toilet, sink and a curved shower cubicle – perfect for washing the sand out of your hair after visiting Silver Bay Beach. 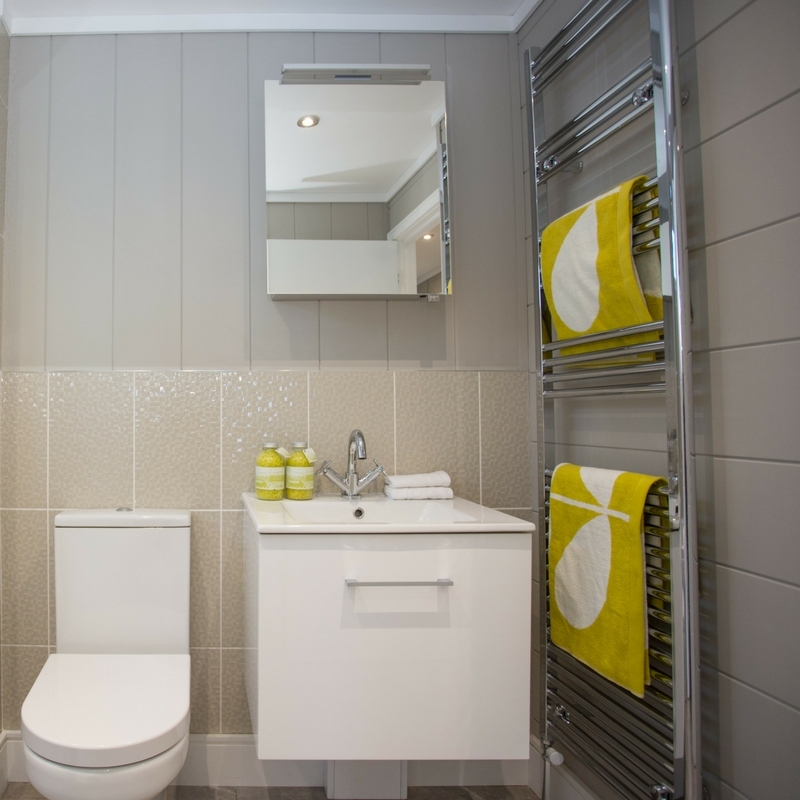 The main bathroom also boasts the same modern bathroom staples, and both are decorated in a beautiful, harmonising greys that add a sense of calm that ebbs and flows around the property. When the children go to bed, treat yourself to a luxurious spa experience in the comfort of your own lodge. If the Vista sounds like it could be the holiday home you’ve been dreaming of, you’re in luck. 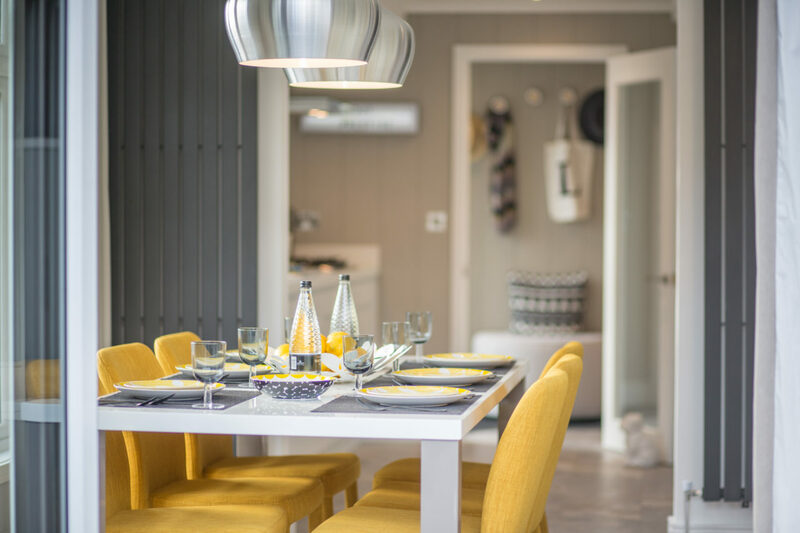 We’re offering the chance for owners to purchase a BRAND NEW Vista property – all you have to do is call on 01407 860 860 if you’d like to find out more. 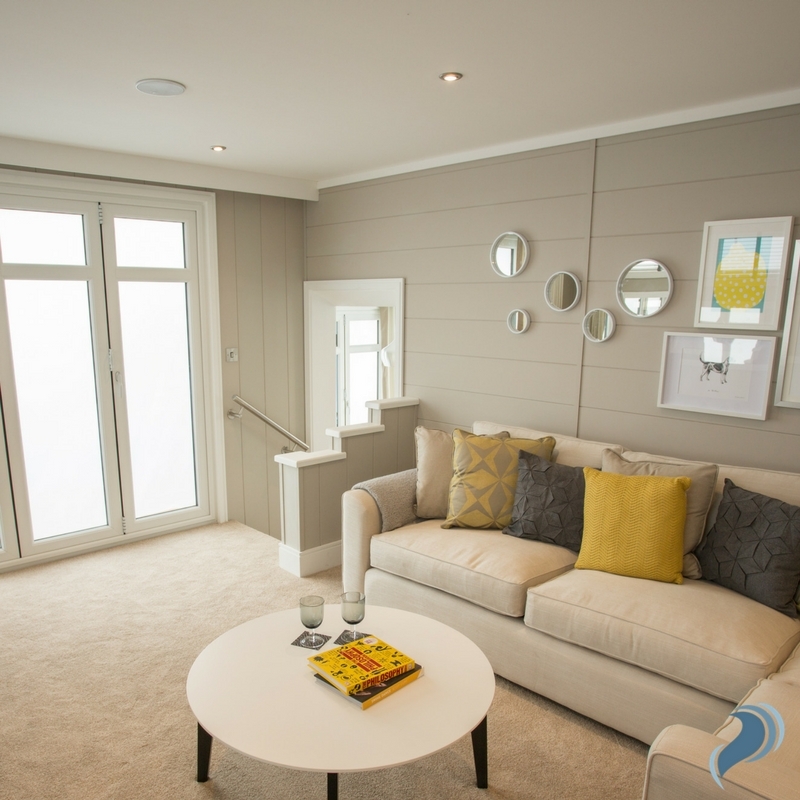 As well as the Vista, we’re proud to welcome home three other new lodges including The Oyster Catcher, The Beach Comber, and The Lookout. 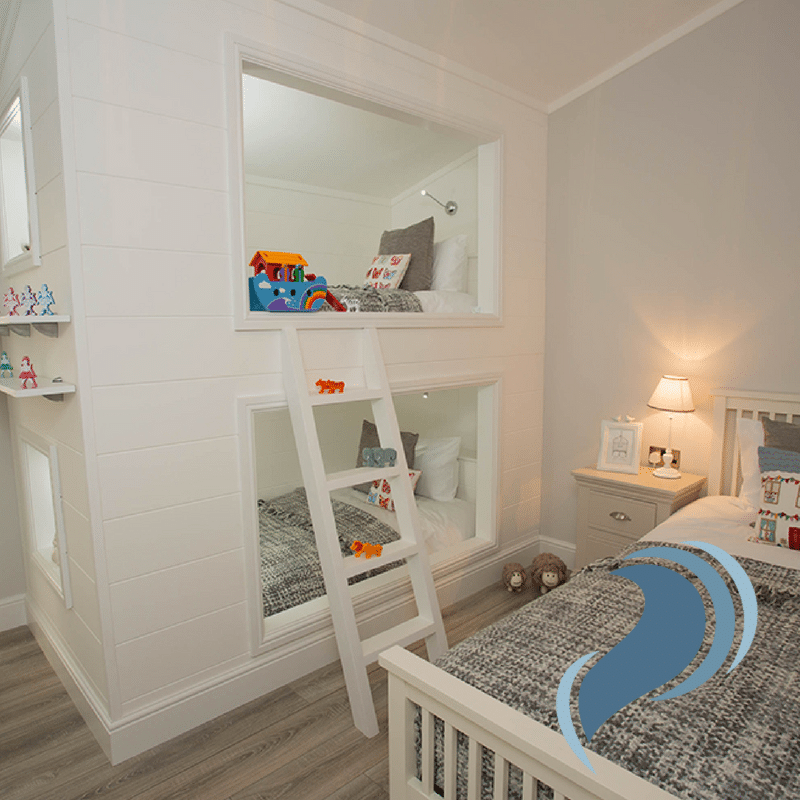 Each of the bespoke homes provide a chance for families to escape, relax, and revive. And that’s before we’ve even mentioned our stunning, multi-million spa and award-winning beach! Any questions or queries? Fill in our contact form or call us in 01407 860 860. You can also view our fabulous eBrochure right here. 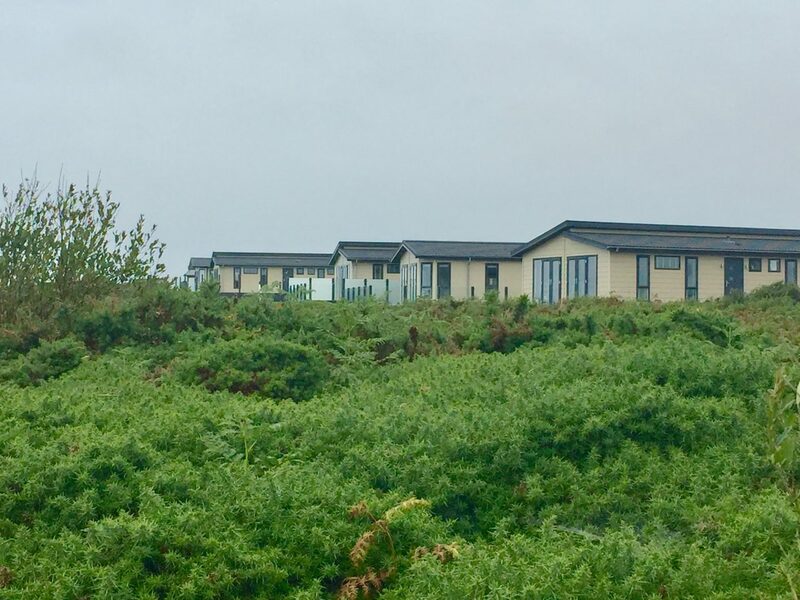 If you aren’t already aware of our amazing properties here at Silver Bay, then you’re going to love this blog as we delve right into the heart of the magnificent Wessex lodge. 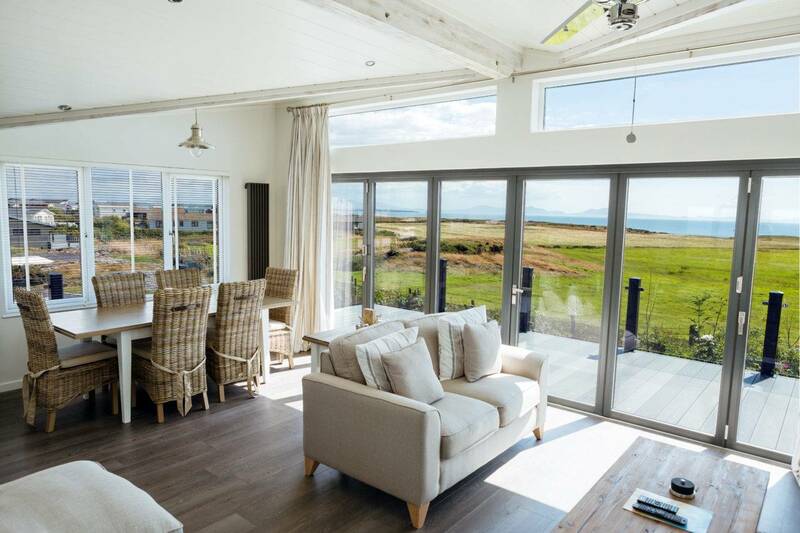 Located on the glorious island of Anglesey, this particular lodge is a fantastic size for all the family, and the luxury finishes really are a delight. The living area is one of the key focus areas of the Wessex Lodge. The neutral colours, laced with dreams of sandy beaches and summer afternoons, make for a delightful place to gather the family together. The feeling of a holiday, as well as a break from everyday life, is a dominant part of the Wessex Lodge, which is probably why our lodge owners love the time they spend there! 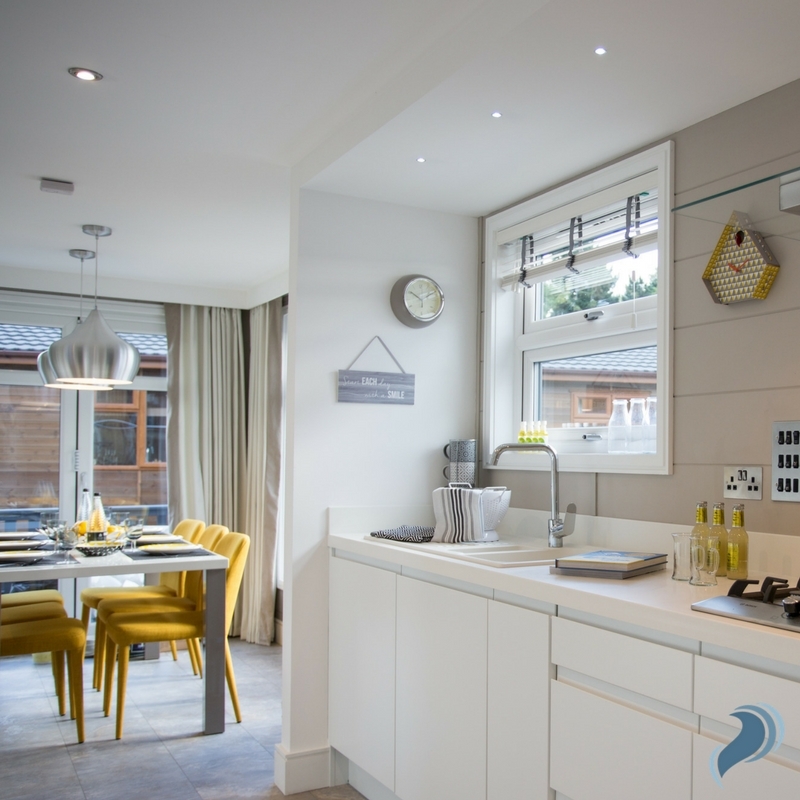 Because the area is so spacious with a breakfast bar, dining area and living area all in an open-plan living space, the Wessex Lodge has the ability to bring the family together without it feeling crowded. There’s plenty of room for everyone to enjoy their time in the Wessex Lodge and make some beautiful memories. The kitchen area is also part of the open plan living space, and there’s plenty of side room and storage so you can cook in your state of the art kitchen with lots of room. 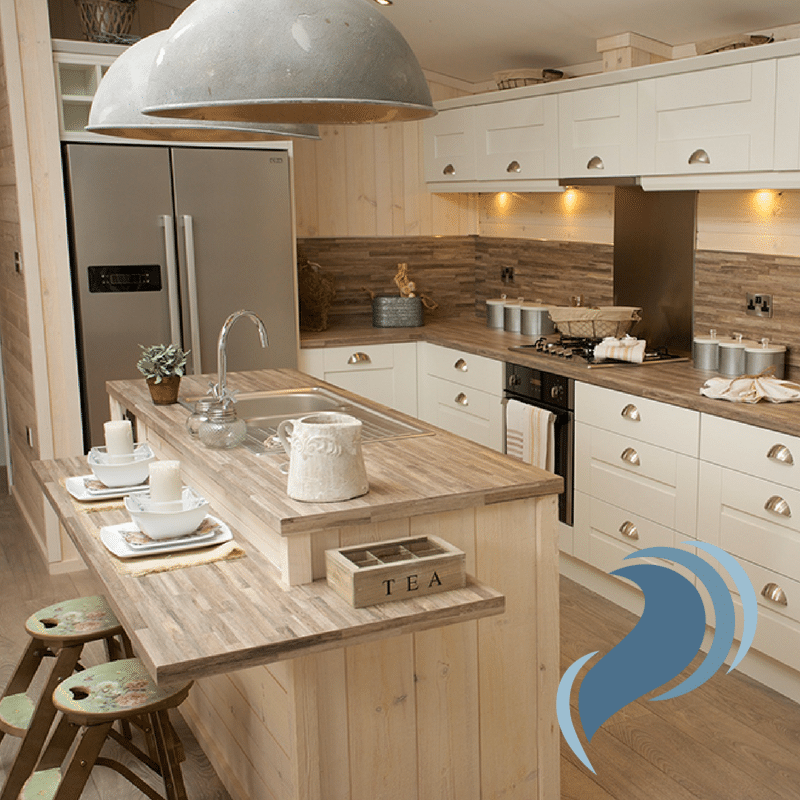 The kitchen features a fantastic oven as well as a huge fridge freezer meaning there are plenty of places to stock up on your favourite treats whenever you visit your Wessex Lodge. The breakfast bar installed in the kitchen area also brings a modern edge to the space, and makes it the perfect place to gather around for a bite to eat as a family before a busy day of exploring at Silver Bay. One of the great things about the Wessex Holiday lodge is the amount of bedroom space. 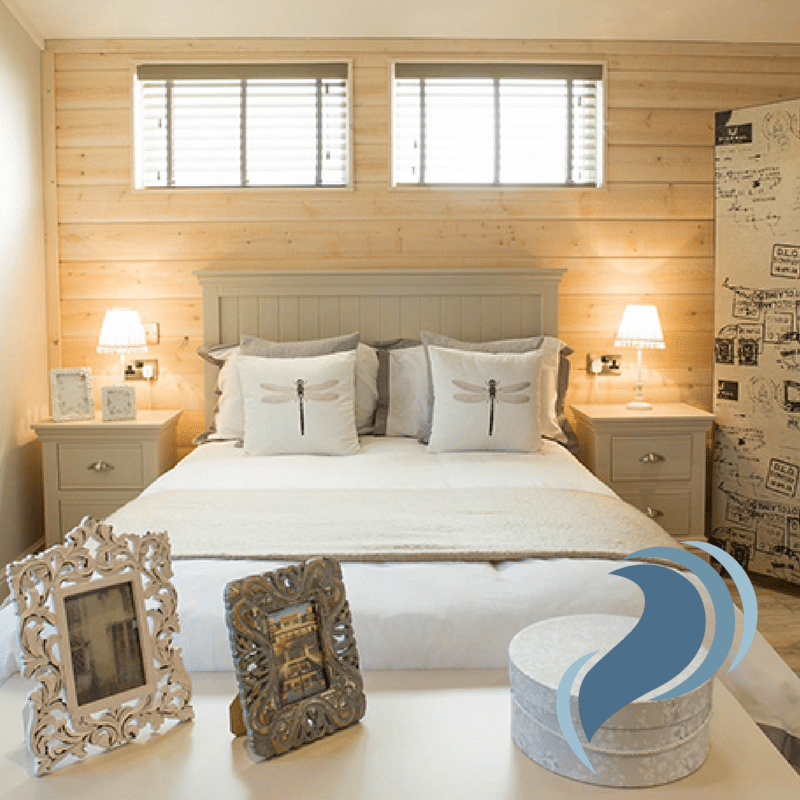 The whole family will find room to get their heads down in the Wessex lodge, and the main bedroom even comes with a stunning ensuite bathroom to ensure the ultimate luxury lodge experience for the owners. All of the beds are comfortable ensuring a great night’s sleep, and the sandy, natural decor feeds through to the bedroom areas too, meaning you get to keep that holiday feeling going no matter where you are in the lodge. The Wessex Lodge also comes with a wonderful outdoor area, allowing you to invite the sunshine in on those lazy Silver Bay Summer days. It’s the perfect place to come together and host a BBQ for your family or lodge neighbours, and if you opt for some glamorous decking, your fantastic Wessex double doors could lead outside to create an even bigger living area for you and your loved ones. If you think the Wessex lodge sounds like something you and your family might be interested in, then why not give us a call? 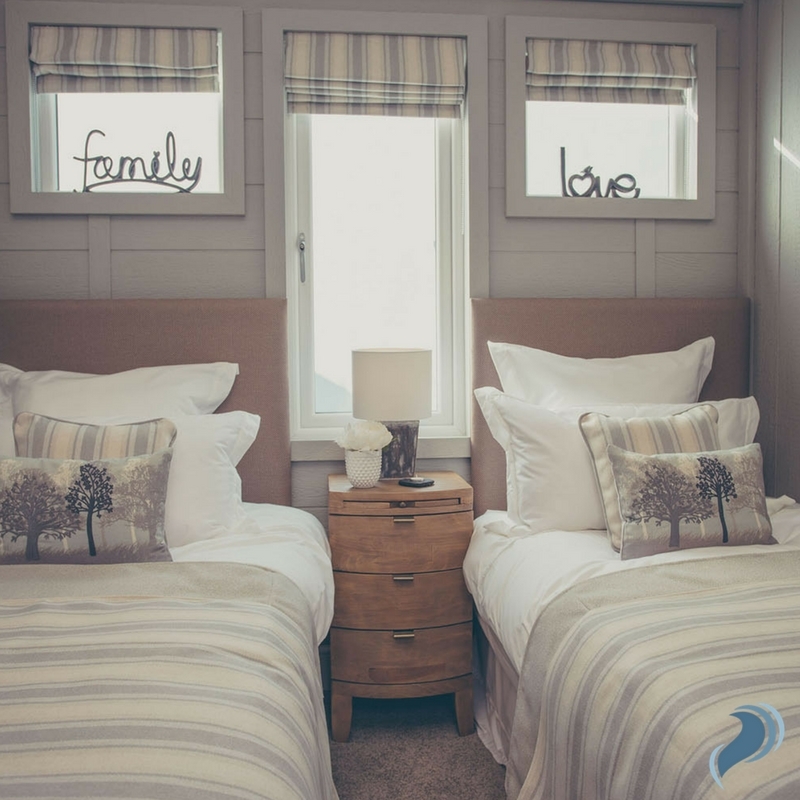 We already have lots of families creating memories in their Wessex lodges across the Silver Bay holiday park, and we’d love to welcome you to the family as well. If you’d like to find out more about our lodges and prices, be sure to give us a call on 01407 860 111. You can also explore our fantastic Silver Bay brochure here.